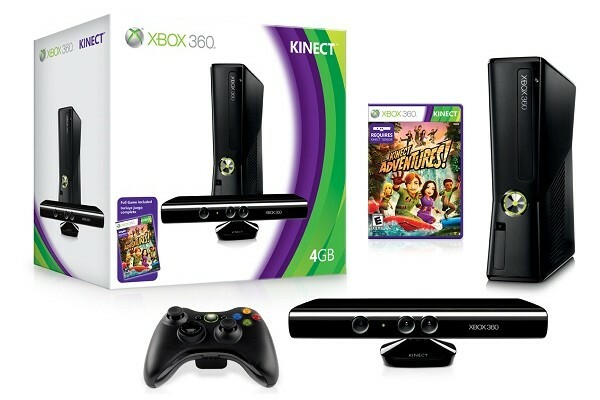 Microsoft has confirmed that Xbox 360 hardware Kinect will only support three languages on launch, with mainland Europe and Canada having to wait until spring 2011 for the territories’ features to be updated. 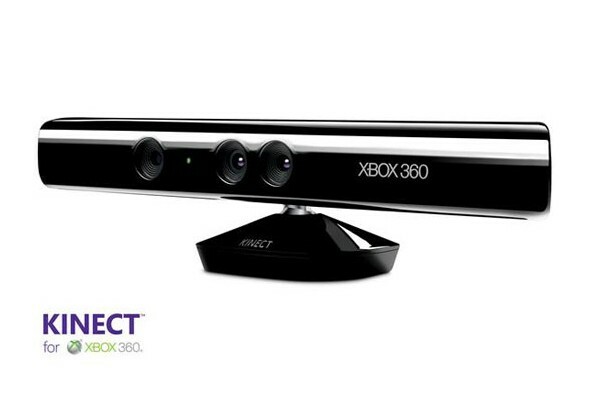 When it launches this November, Kinect will only have voice recognition support for English, Japanese and Mexican Spanish. 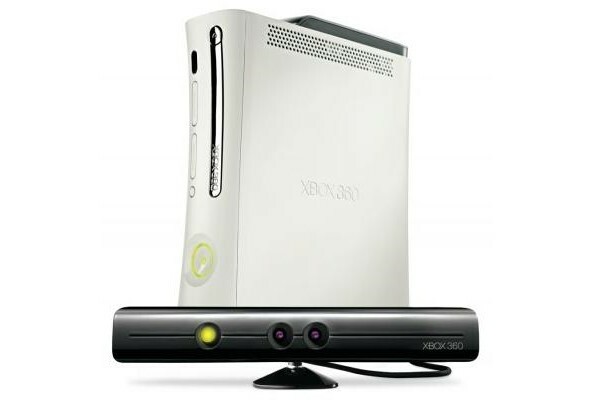 Further to this, the hardware will be region locked to meaning, for instance, Kinect users in Spain or Canada who can speak recognised languages cannot use the feature until it’s made available for their territory. It’s one of many hardware issues the device has hit; most of which are thought to be a combination of getting it to market in the pre-Christmas window and keeping the production costs as low as possible.